It is estimated that almost one third of Americans avoid going to the dentist because of dental phobia. Whether it is from the smells of the dental office, the sounds that they hear during a dental procedure, or from a severe gag reflex that causes them to be paranoid that they will choke during a procedure – there are different reasons for millions of Americans for avoiding regular dental appointments. At Muccioli Dental, we are proud to offer our patients, who would otherwise avoid coming in for dental checkups or procedures, oral conscious sedation. This allows patients to feel more at ease before any type of procedure and relaxed during its duration. Drs. Lydia and Randy Muccioli lead Muccioli Dental, and they have both received extensive training in sedation dentistry. At Muccioli Dental we understand that certain things about visiting the dentist can put people on edge. 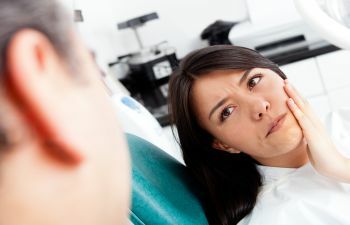 For some, a severe gag reflex makes receiving treatment difficult; for others, the sounds and smells of the dentist’s office bring on anxiety. 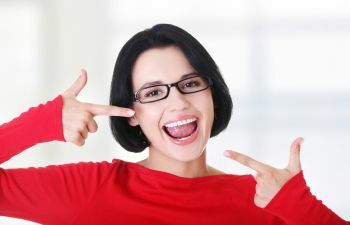 With sedation dentistry, we can erase these fears and stresses so that patients’ dental experiences will be pleasant – and hardly remembered at all. 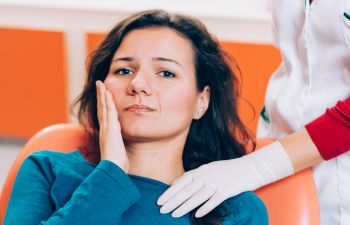 If you are avoiding the dentist’s office because of anxiety or dental phobia, please contact Muccioli Dental in Johns Creek. We offer a gentle and pleasant experience for all of our patients each time they come into our office, and we are especially sensitive to the needs of those who would rather not be here. 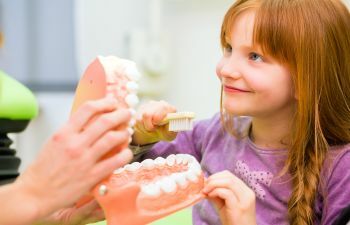 Muccioli Dental offers comprehensive dental care for patients of all ages, so we can be the only place your entire family turns to for all of your dental needs. We look forward to serving you with expert, patient-centered dental care.